7AWI was established in late 2012 with a passion to serve the Arab audience with premium marketing ideas, advertising technologies. 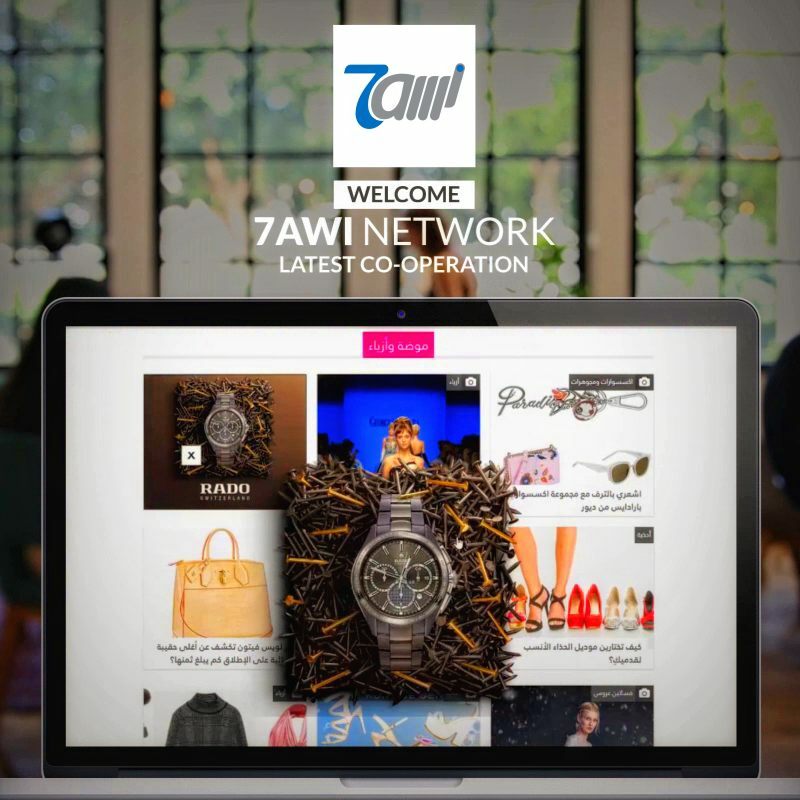 With 7AWI’s global capabilities, we truly have no limits for what we can achieve for further clients, and we are very much looking forward to the great work we are about to do together in 2018 and beyond. So we welcome our new team, and we thank them for their service and efforts to make the circle even bigger and better!